The 3-Day Medical Outreach at Epaegbo Otukpa commenced on Thursday, 26/09/2013 with Mass deworming of school children and others. Consultations/surgery/cervical examination plus free drugs and eye glasses had also commenced since Friday 27th with Holy Mass for the sick and needy by 8pm. The consultations and free medical surgery continues today at same venue, Epaegbo-Otukpa Health Post/Primary School. 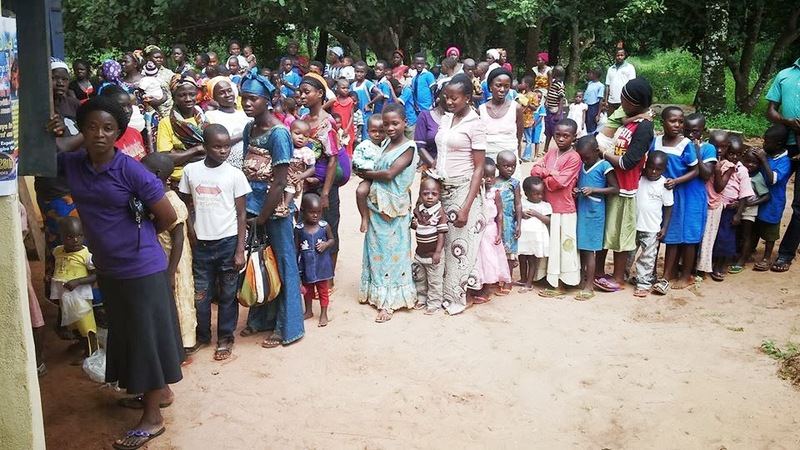 The free medicare and consultations is brought to the people of Otukpa courtesy of Daniel Abah Foundation. 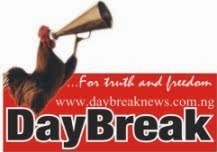 Get a copy of DayBreak Newspaper next week for the details.